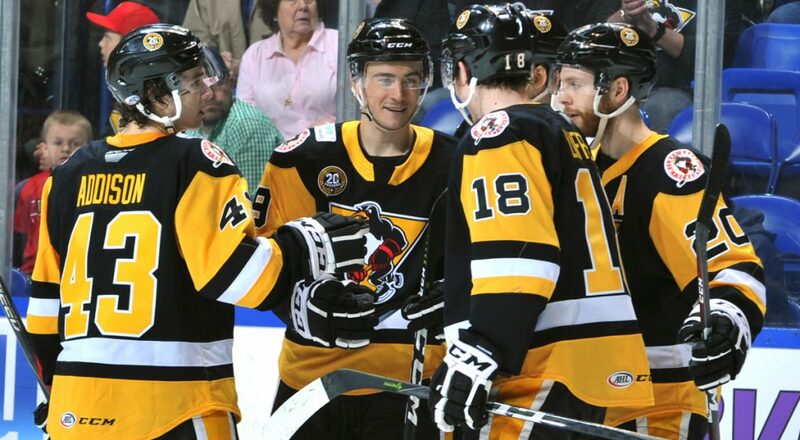 The Wilkes-Barre/Scranton Penguins got a bit of a boost prior to Game One of their Calder Cup playoff series against the Providence Bruins, when Josh Archibald, Tom Sestito and Cameron Gaunce were reassigned to the AHL club by the Pittsburgh Penguins. Archibald tallied a pair of goals (including the equalizer to force OT) in the Game Two win; Sestito picked up his first of the playoffs in the same contest; and Gaunce logged considerable time on the blue line, as the Penguins split the weekend series in Providence. “It feels really good to be back with everybody here. We had a special season, so hopefully we can do something special here in the postseason,” said Archibald, who spent the previous three weeks in Pittsburgh. The speedy forward didn’t make an appearance in Pittsburgh’s first round Stanley Cup series against the Columbus Blue Jackets, but said the experience of just being around a team in the hunt for the trophy was a positive. Sestito had been with the NHL club since March 8, but sat out considerable time due to an upper body injury. He dressed for Pittsburgh’s final two regular season games, before rejoining Wilkes-Barre/Scranton for their playoff run. 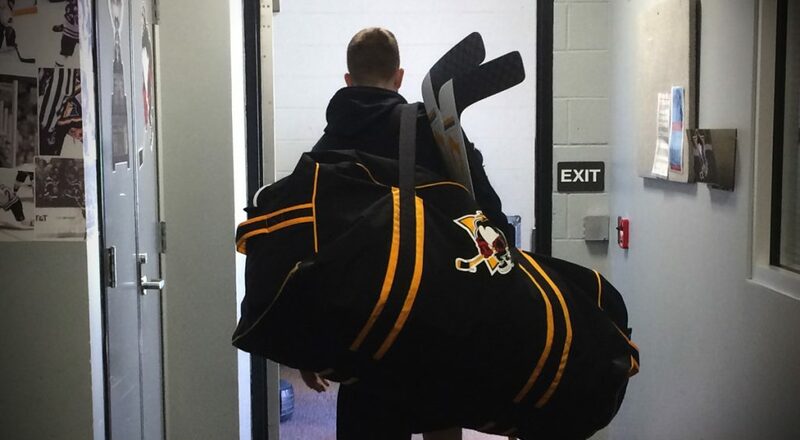 He’s taking the AHL team’s playoff run just as seriously as he would a chance to play for the Stanley Cup. 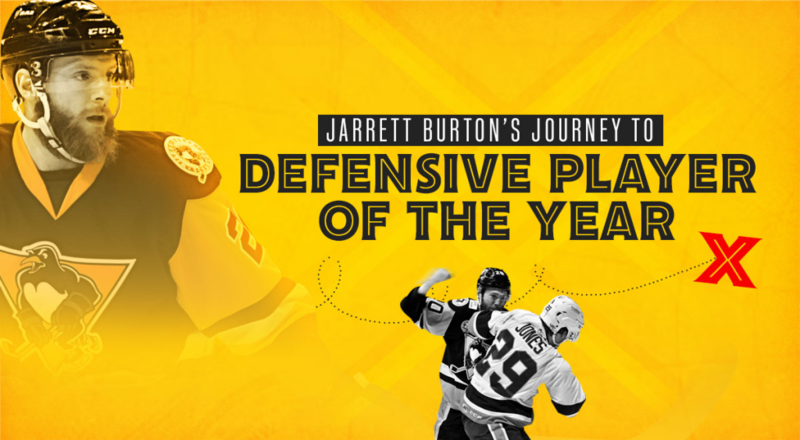 “You battle hard for these guys every day throughout the year, and you just want to keep it going as long as you can, because you see the end is near,” said Sestito, who is participating in his fourth postseason in 10 years as a pro. “As an older guy, you don’t know how many years you have left. This is the fifth consecutive spring that Gaunce has seen postseason action, but he doesn’t take the opportunity to pursue a trophy for granted. “It’s pretty big. It’s something that I take pride in. I’ve only missed the playoffs one season, junior and pro,” he said. Gaunce also knows what it takes to claim the AHL’s ultimate prize, having been a member of the Texas Stars club that won the Calder Cup in 2014. Archibald entered the 2017 postseason with two goals in 15 previous games with Wilkes-Barre/Scranton. He doubled that total in Game Two on Sunday. “I’ve worked on doing a lot of the little things right, and I think that’s transformed my game a lot and helped me out in the long run,” said Archibald, who set new personal bests across the board with 16 goals, 13 assists and 29 points with Wilkes-Barre/Scranton this season. He also led the AHL with four shorthanded goals, and netted three goals in 10 games with Pittsburgh. Archibald was on the ice with Wilkes-Barre/Scranton needing a goal to tie game in the final two minutes of play on Sunday. That goal with just 63 seconds left in regulation gave the team a much needed lift headed into the extra frame. 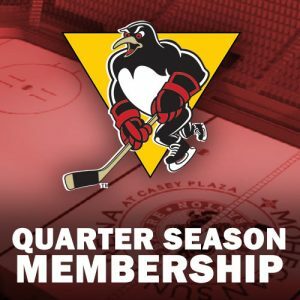 The Wilkes-Barre/Scranton Penguins and Providence Bruins are currently tied, 1-1, in the best-of-five Atlantic Division Semifinals. 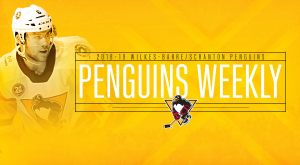 The series moves to Wilkes-Barre where the Penguins will play host to the Bruins in Games Three (Thursday night) and Four (Friday night) at 7:05pm. Individual tickets for both games are available at the Mohegan Sun Arena box office, online at TicketMaster.com, or by calling 570-208-7367. 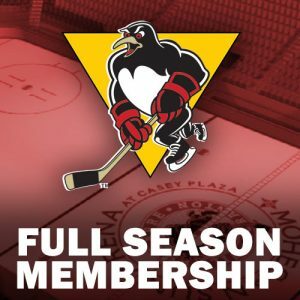 Penguins postseason ticket packages, which include tickets to every home contest during the 2017 Calder Cup Playoffs, are on sale now. With the purchase of a postseason ticket package, fans will receive a $6 food/merchandise voucher for every home game in the playoffs, as well as their same seat guaranteed throughout the team’s playoff run. Fans can secure their seats for every home game by contacting the Penguins directly at (570) 208-7367. 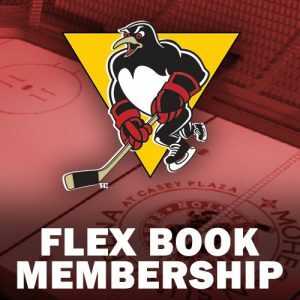 To have a Penguins representative contact you with more information, please fill in the form below.